You probably already know that private number plates can make a great investment. With the large price tag usually attached to the personalized number plates, it is easy to see how they might make a great investment tool. 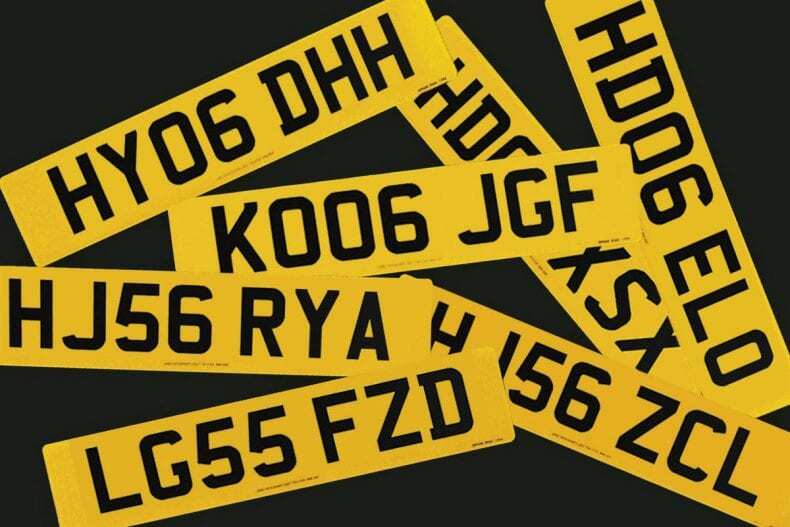 Every year the DVLA releases thousands of new registration numbers and a number of personalized plates that are sold at auction. 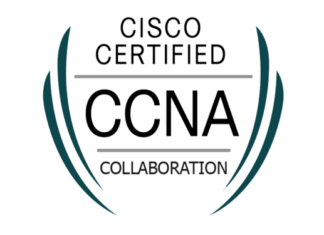 If you are fortunate enough to find a rare combination, it can be worth a lot more than you paid for it in just a few years sometimes, just a few months. The appeal of personalised plates as an investment is that it is one that requires no additional investment. All you have to do is purchase the plate at a lower rate, hold on to it and sell it at a higher rate. There are no additional costs since you don’t have to maintain the plate in any way. But the biggest question most new investors often ask is; how are private plates valued? It makes sense since knowing how they are valued may help you figure out how much you can make. Older plates tend to command a higher price. In fact the older the plate the more you’ll have to pay for it. The main reason for this goes back to the basic principle of commerce; demand and supply. Because they are older and rarer they are in more demand than newer plates which pushes the price sometimes to unbelievable heights. But there is also another reason older number plates tend to be more expensive; they used to have fewer numeric digits. The registration system was that the plates would have fewer numbers and of course, the 1’s are more popular and therefore more expensive. The only way a newer or more recent personalized plate would be more valuable than an older plate is if the combination of numbers and letters spell out popular initials. These are the rarest to find and as such tend to be even more popular and even more valuable than older number plates. For example, the number plate AR53 NAL can be far more valuable to an Arsenal Football Club fan than the vastly expensive A 1 number plate which was the first to be issued. The main reason this kind of personalized plate can be of value is that the buyer often feels they are personalizing the vehicle itself when they purchase a plate that spells their name. The personalized number plate industry is not declining any time soon, as evidenced by the increasing sales every year. 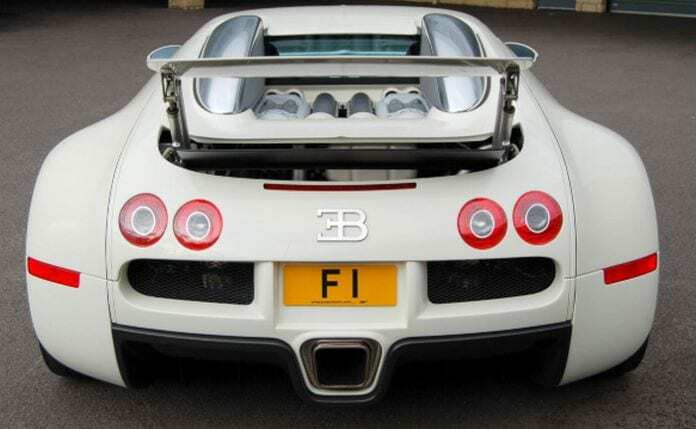 The DVLA reportedly makes £100 million every year on the sale of these personalized number plates. It, therefore, makes sense that the value of any plate will likely increase over time. If you can buy it cheap, you can make a considerable profit down the line.